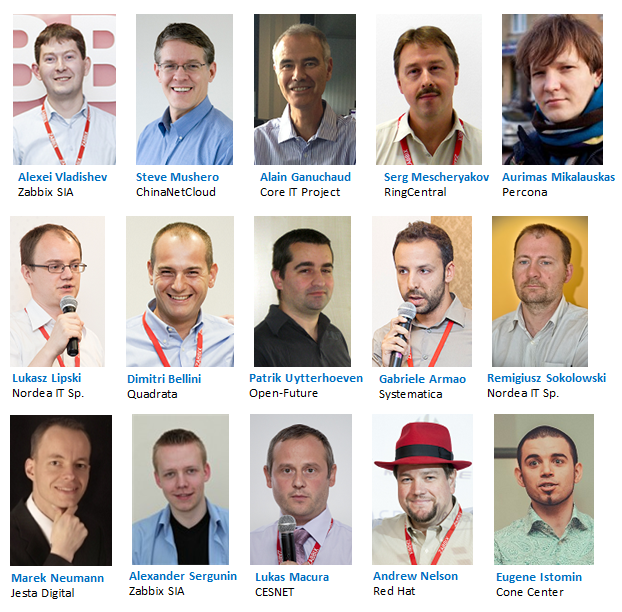 Thank You for Being Part of Zabbix Conference 2014! Zabbix Team is very proud and honored that the 4th Zabbix annual event, Zabbix Conference 2014, has gathered almost 200 attendees from all over the world, making this year’s event the most large-scale among all the previous Zabbix conferences. We thank our honored speakers, who have shared their very interesting and exclusive presentations and live demos, providing the conference attendees with new information for thinking and further development. We thank our generous sponsors, who have supported this year’s event and helped us to make it more resourceful and diverse. 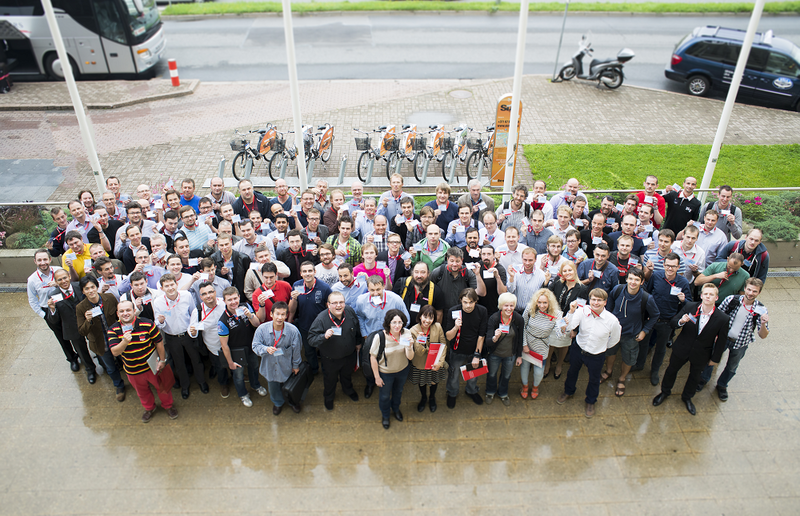 Looking forward to seeing you all next year at the Zabbix Conference 2015!